A reminder that on Thursday we have the bouncy castle in school as a treat for the children with 100% attendance. We are looking for some parent volunteers to help run this on Thursday, if you are interested in helping please contact the school office or speak to Kelly Marsh. If you do not wish for your child to participate with the bouncy castle please make this known to your child's teacher. 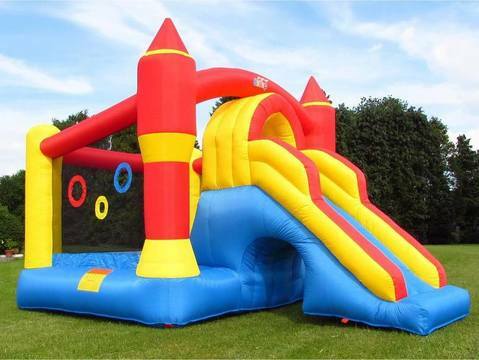 * bouncy castle may (will) vary from the one pictured!